2-Day GroupTour to China's Snow Town on January - CHINA SNOW TOWN GROUP TOURS - Harbin Ice and Snow Festival English Speaking Small Group Tours, Harbin Winter Clothing Rentals ,Harbin City Group Tours, English Speaking China’s Snow Town Small Group Tours, Coach or Bus Tours, Harbin, China. 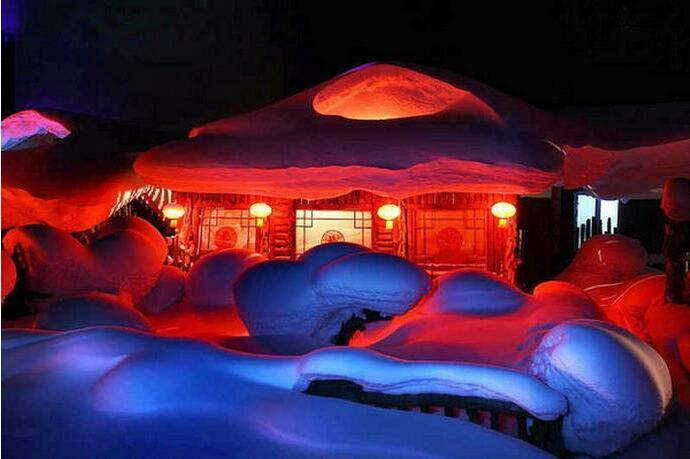 2-day group tour to China's Snow town start date5-6,12-13,19-20 on January weekend on saturday and sunday. start from Harbin hotel lobby, group tours include China's snow town entrance ticket, 2-time lunch, 1 time dinner. one night snow town hotel.